This is for the first time that a weightlifter has been made as the brand ambassador of any corporate figure. 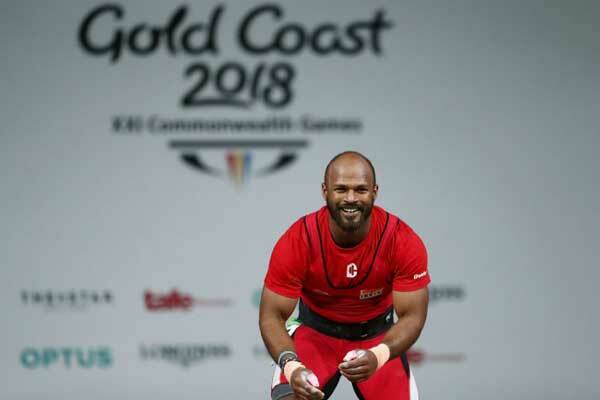 Commonwealth gold medallist weightlifter Satish Kumar Sivalingam has been signed up as the brand ambassador by the ‘A Square Garments’ for its Dumbell brand fitness wear in a move to make itself global entity with a JV partner. This will be for the first time that any Indian wrestler has been beckoned as the brand ambassador of any product. 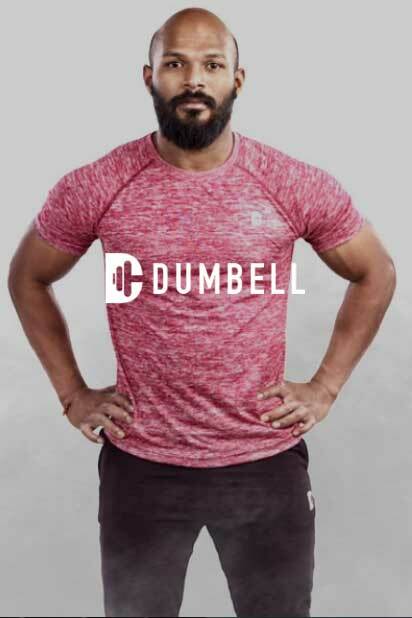 Adding ‘Dumbell’ it will be the second brand that the weightlifter Shivalingam will be endorsing after iSteel TMT Bars owners by Viki Industries. “It was our T-shirt that Sivalingam wore at the Commonwealth Games and won the gold medal. Now we have formally signed him up,” Abishek Rengasamy, Founder and Chairman of A Square Garments told reporters. Adding more inputs, he said,” India’s active fitness wear segment is worth Rs 6000 crore per annum and is expected to double-digit growth. “It is not easy to get brand endorsement deals for weightlifters as the sport is not very popular,” Sivalingam told IANS. With a plan to open 70 stores overseas, Rengaswamy informed that a Dubai-based Fincorp Global Holdings has picked up a minor stake in the fitness wear company and invested a sum of $2 million.